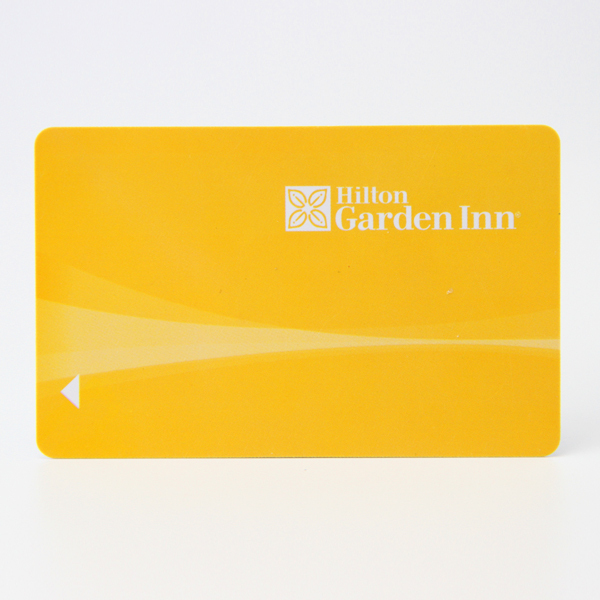 Plastic key cards are mainly made for identification for door lock systems or access control system. 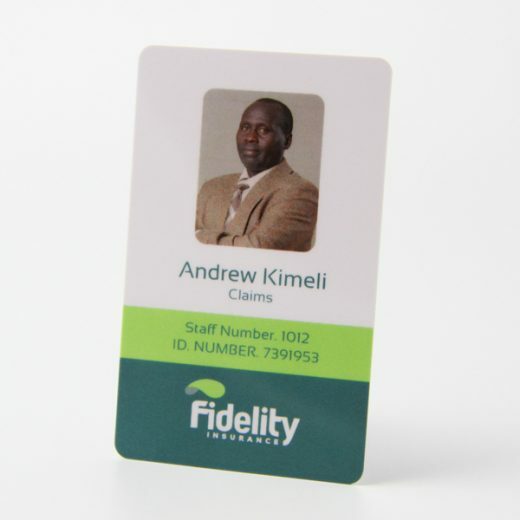 The plastic key cards can be personalized for different system with different identification method. 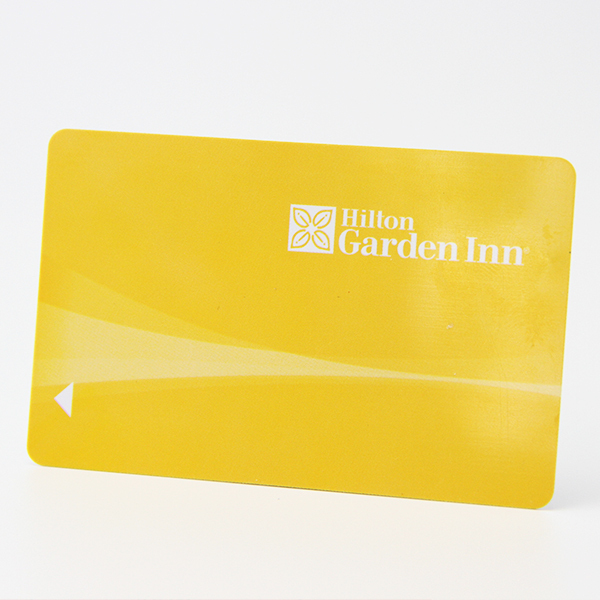 We can divide plastic key cards to be following items. 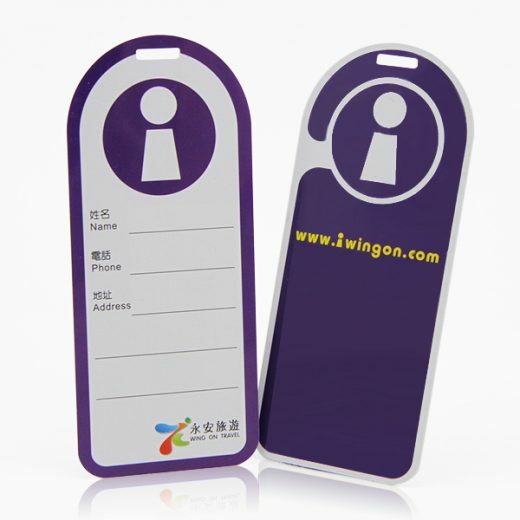 Magnetic plastic key cards, mainly for magnetic stripe lock system. 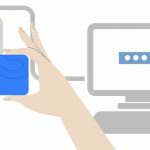 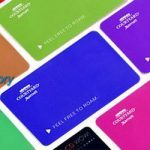 Plastic key cards are small and handy with barcodes or QR codes, a hole punched can be attached to key rings with hoops or strings which make your customer never forgot to catch them while cashing. 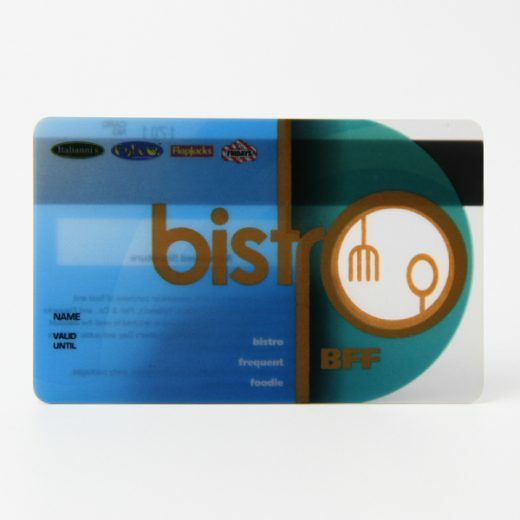 Plastic loyalty key cards are widely accepted by chain hypermarkets and GYMs. 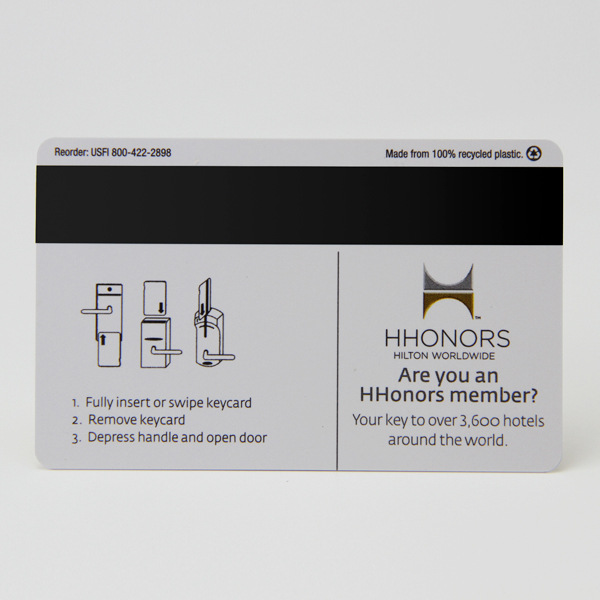 Plastic key tags can be delivered in unique pieces or in combo type with three way snap off key tag or with a credit card sized loyalty card. 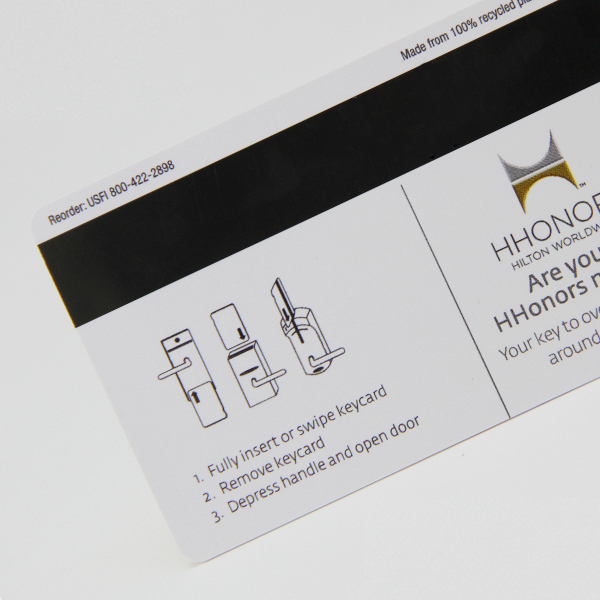 The key cards are printed with requested graphics and information before delivery, as well as the barcodes or QR codes.